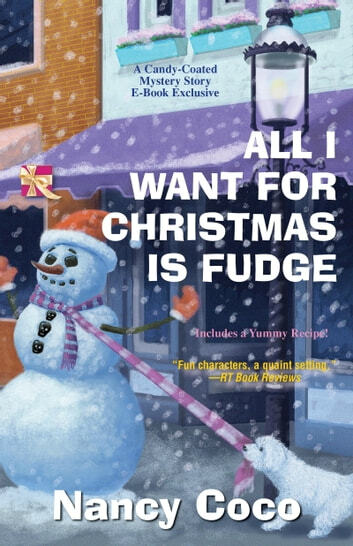 This Christmas, event planner Jenn Christensen has come back to the winter wonderland of Mackinac Island, Michigan, to race for charity in the Santa Fun Run, rekindle her love for CSI tech Shane Carpenter, and indulge in her BFF Allie McMurphy’s fabulous fudge. But there’s one event she didn’t plan—chasing down a killer. 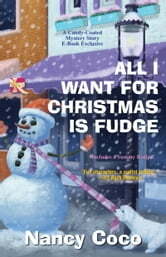 After finding a deceased Santa in a snowbank, she’s shocked to discover the police suspect her of murder. It’s up to Jenn, Allie, and a helpful golden retriever named Marley to catch the killer and find out who’s at the top of the naughty list. This was a really cute short story. Already being familiar with the characters helped. I always love the recipies!